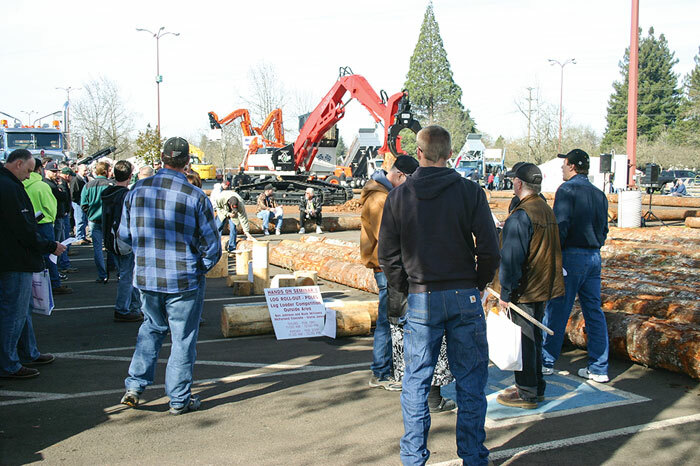 The March/April 2015 issue of Timber Harvesting magazine features Fort Kent, Maine’s Morris Logging, Inc, Blackshear, Georgia’s Pierce Timber Company, and Crooksville, Ohio’s Alfman Logging, Inc. Also highlighted is the recent 77th Oregon Logging Conference, held February 19-21 in Eugene, Oregon. 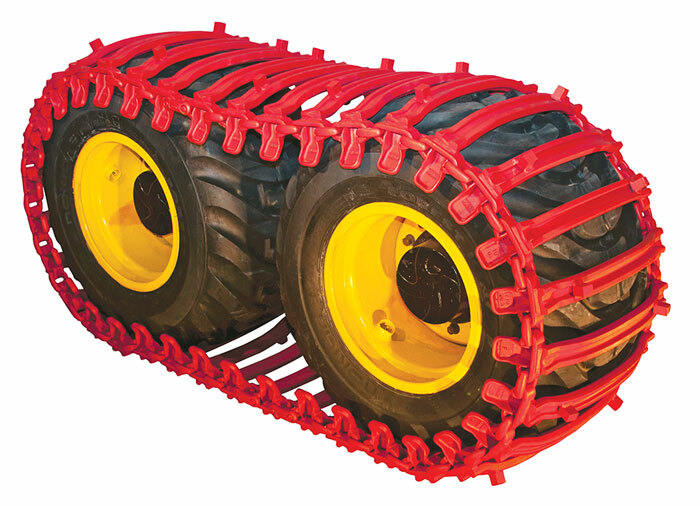 Other articles cover the latest industry news and the newest machinery, products, and technology. Timber Harvesting magazine Associate Editor Jessica Johnson visits Morris Logging, Inc. in Fort Kent, Maine. Sherbey Morris’ philosophy is “Always treat others the way you want to be treated and everything will work out—when combined with a little hard work.” Based in Fort Kent, Me., at the Canadian border, and doing business as Morris Logging, Inc., Morris, 58, has been logging for more than 30 years. While logging has changed across that span, his attitude has not. 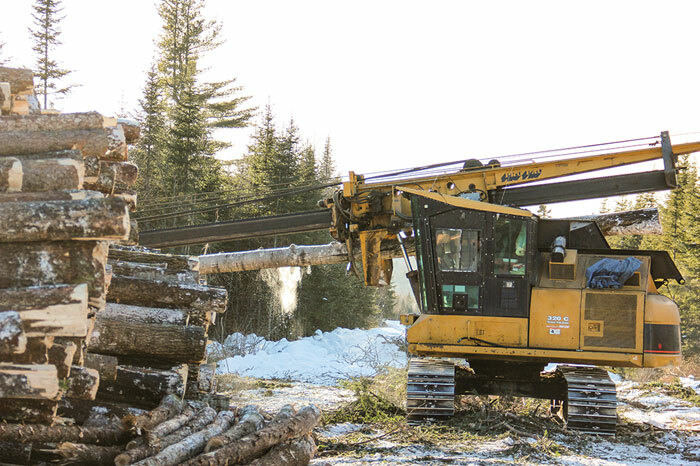 From a humble beginning (an old Franklin skidder and two chain saws), Morris Logging has expanded and diversified as a business and Morris has advanced as a sound businessman. 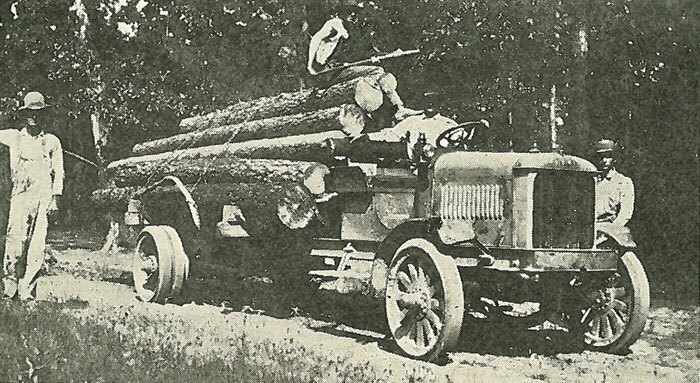 In addition to logging, delivering various products to various mills in Maine and New Brunswick, the company also builds roads. It has more than $4 million invested in equipment. 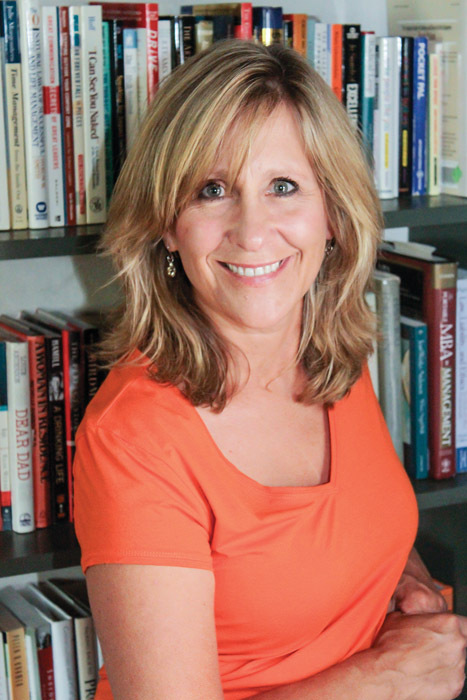 Morris says it takes a lot effort to keep business finances in order and a good crew intact. 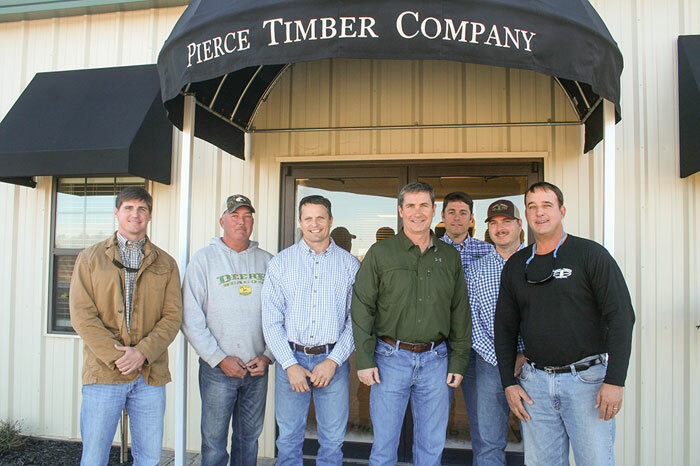 Timber Harvesting magazine Senior Associate Editor David Abbott travels to Blackshear, Georgia to visit Pierce Timber Company, Inc. Based in the southeastern Georgia town of Blackshear, just a few miles south of Waycross, procurement company Pierce Timber Co., Inc., is somewhat unusual. 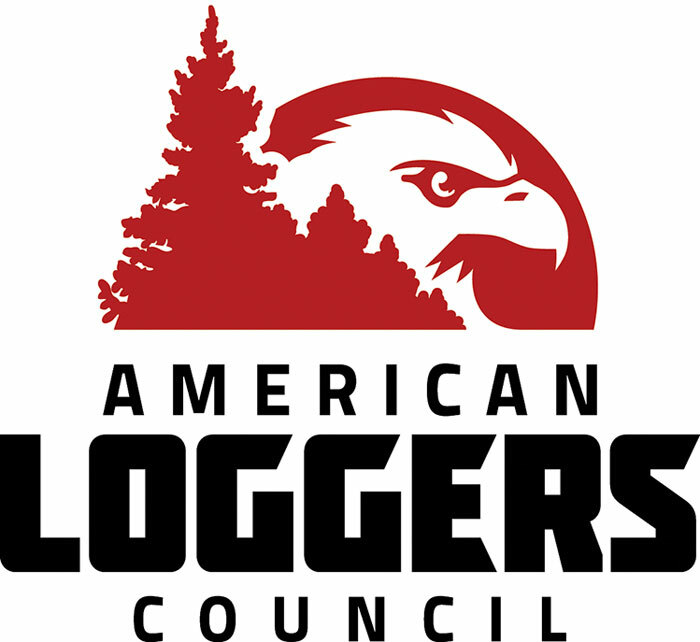 “We’re probably one of the few wood suppliers left that has its own company logging operations,” owner-president-CEO Hugh Thompson suspects. He calls Pierce a full-service forestry company—buying, harvesting, hauling, site prepping and, via subcontractors, reforestation. 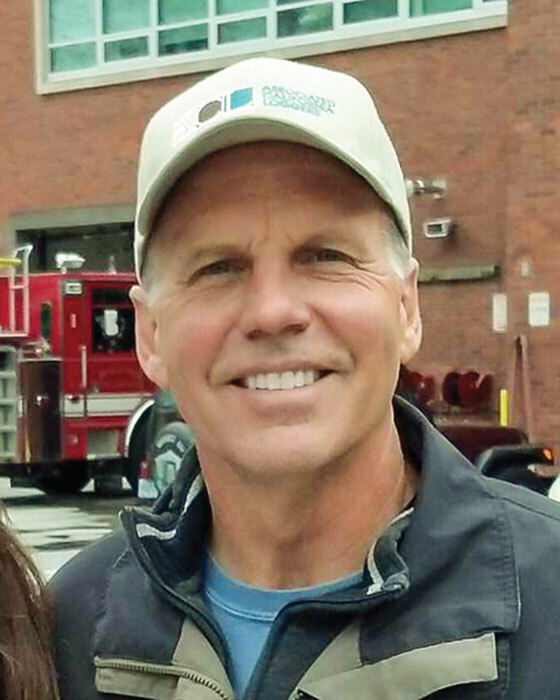 “We have been blessed to have a group of quality contractors we’ve learned a lot from, and along the way we have picked up some company crews,” he says. Only it’s a little more complicated than that. The “company” crews are not, in fact, technically part of Pierce Timber. 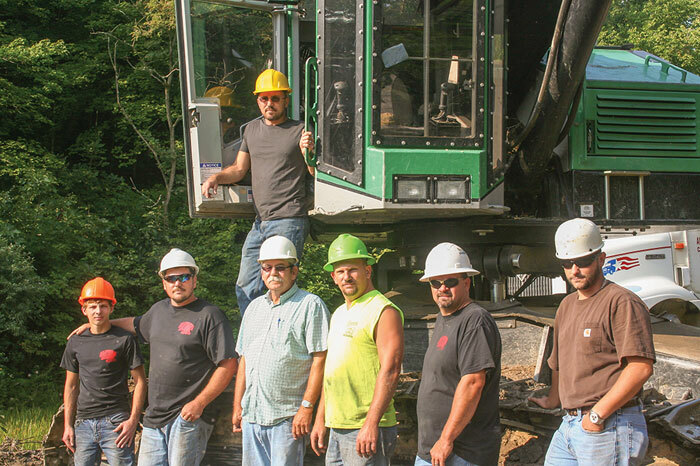 Timber Harvesting magazine Senior Associate Editor David Abbott travels to Crooksville, Ohio to spend some time with Alfman Logging, Inc. Butch Alfman, 65, is the owner of Alfman Logging, Inc., based in the southeastern Ohio town of Crooksville. The company operates in the heart of coal country, where Alfman grew up. In many respects, the man and his life reflect the landscape that helped shape his course: tough, resilient and productive, despite some rough patches and rocky terrain. He’s spent most of his life here, other than a stint overseas—like many young men of his generation, Alfman shipped off to Vietnam shortly after high school. He came home physically unharmed, but says the war left its mark on him in other ways. He confirms that it took a while for him to fully get over the experience. 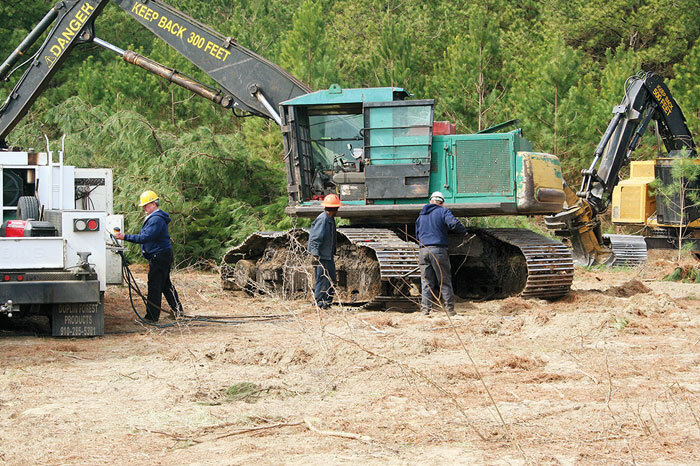 (This article was provided to Timber Harvesting magazine by Tim Nenne, Undercarriage Market Professional for Caterpillar, Inc.) If you have track machines in your operation and you’re working hard to keep expenses in line, you need to know that the undercarriage can account for up to 50%, on average, of your costs to maintain these machines. Proper operating and maintenance procedures can help you hold the line on operating costs.